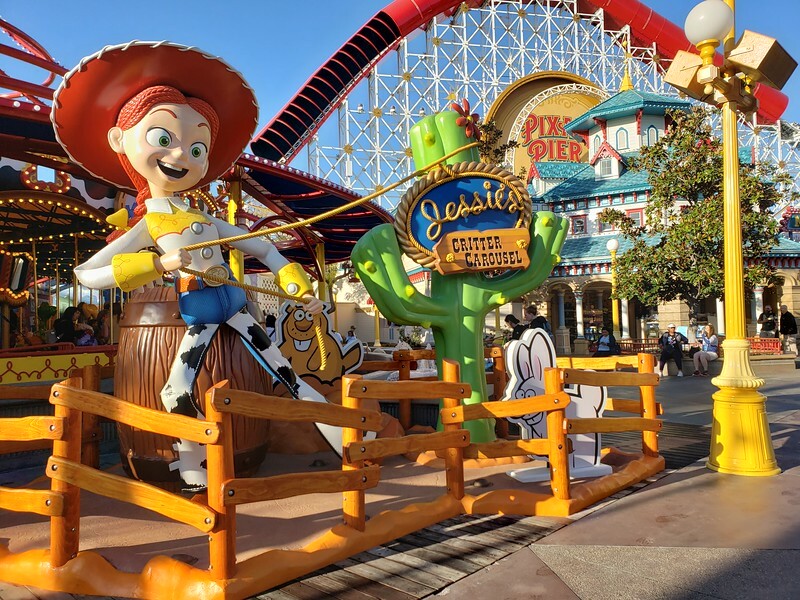 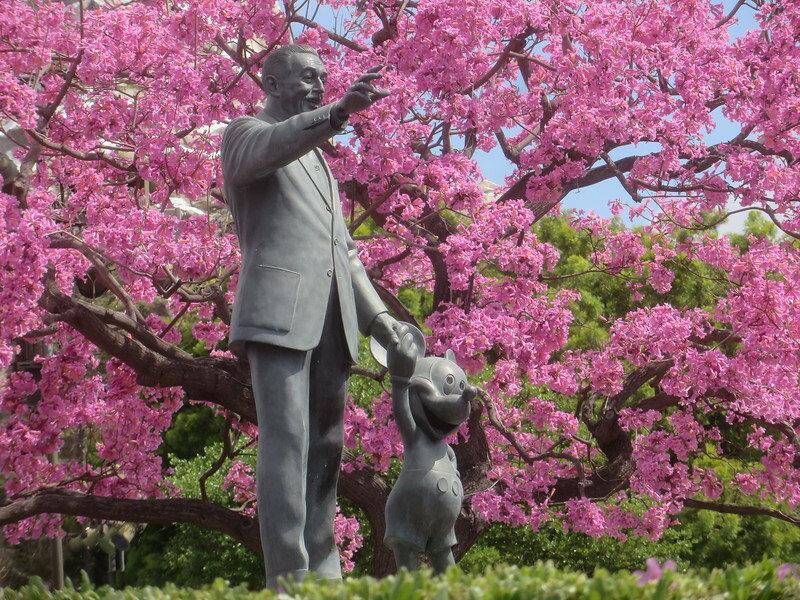 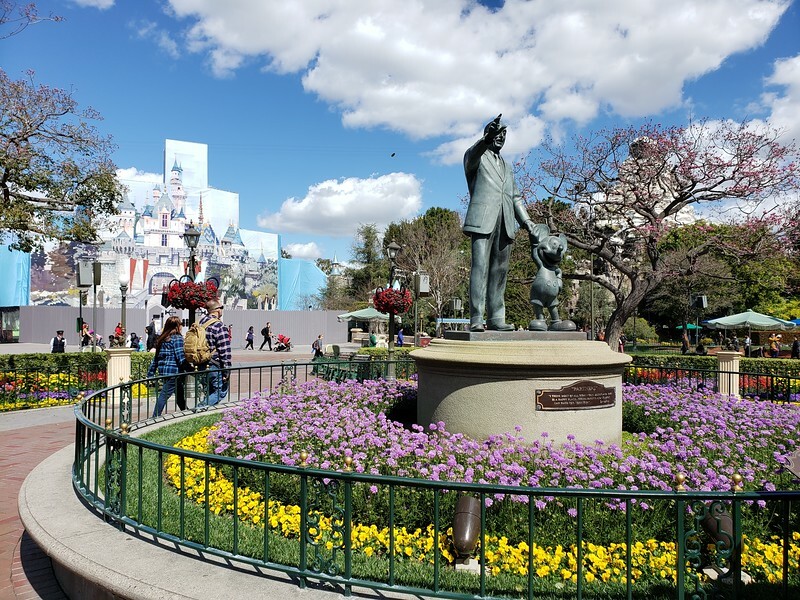 Home » Posts Tagged "Galaxy’s Edge"
PICTORIAL: Spring Break Crowds, Fresh Blooms, Star Wars Looms, Critters Spin, and much more! 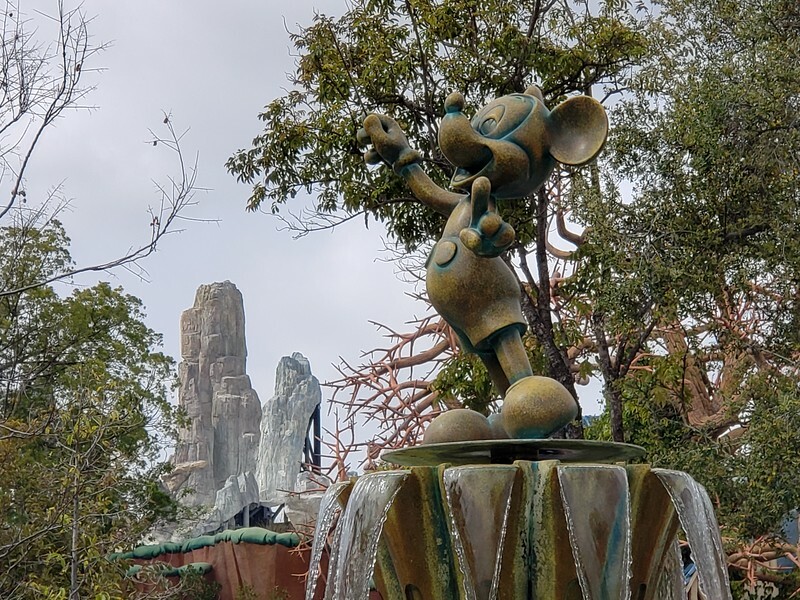 PICTORIAL: Fantasmic! 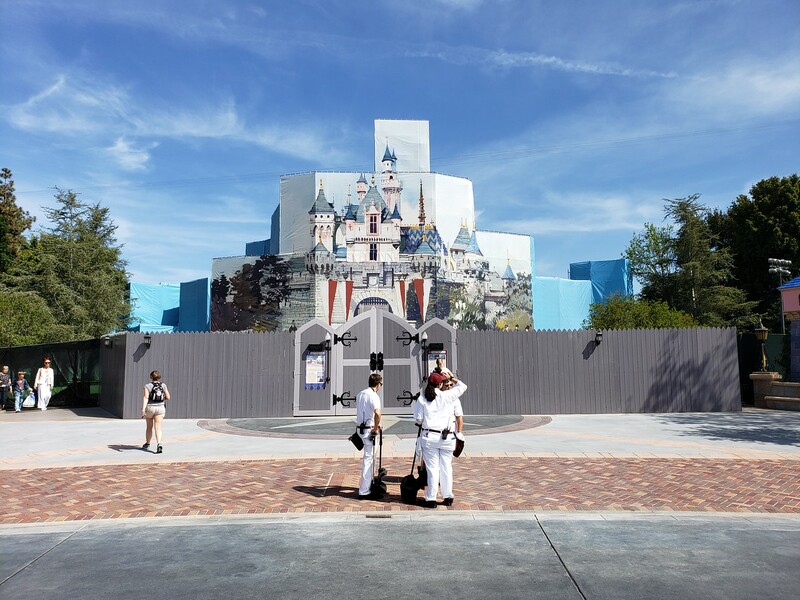 returns, new Mix Magic, Star Wars edging closer, and much more! 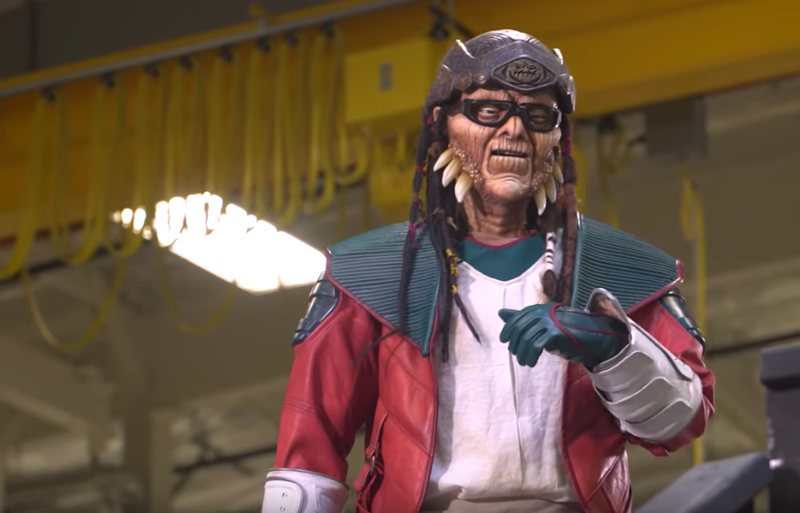 Crazy realistic Audio Animatronics are coming to STAR WARS: GALAXY’S EDGE including Hondo Ohnaka!